The Cabriolet Jacket easily converts to a vest via one-piece sleeve construction held to the main body with magnets. Once removed the sleeves can be stowed in a back-zippered pocket. The honeycomb-shaped Hex O₂ is an ultra-soft, windbreaking fabric printed with reflective dots on the rear back panel. The full-length reversed front zipper is reflective and housed in a zipper garage at the chin to prevent irritation. 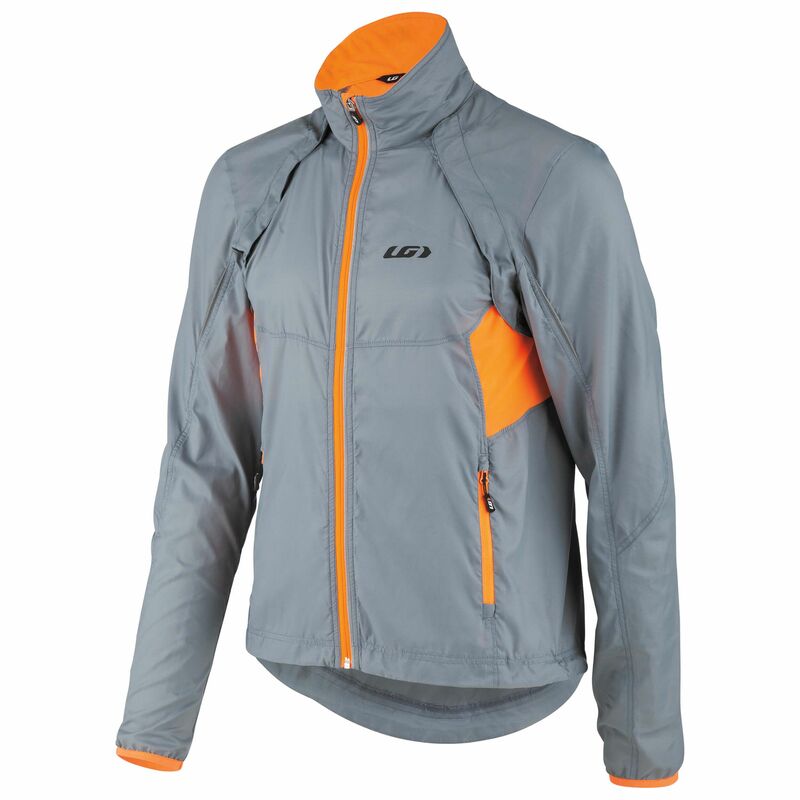 Best used on mild fall and winter days with an appropriate base layer.